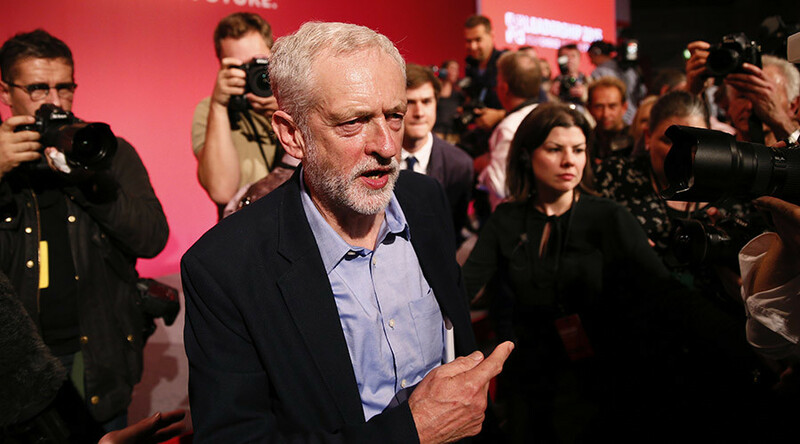 Jeremy Corbyn has been elected as the leader of the Labour Party, the official opposition of the leading conservatives in Westminster. RT reviews his beliefs on and proposals for Britain’s interior and foreign policies. Corbyn has taken an ant-austerity stance and is calling for an “economy that works for all.” He believes in assuring that wealth falls not only into the hands of a few millionaires, but is equitably distributed to the many. He has proposed “quantitative easing for people” to fund infrastructure, rather than banks – a view which some have criticized as bad for the economy. “The ‘rebalancing’ I have talked about here today means rebalancing away from finance towards the high-growth, sustainable sectors of the future. How do we do this? 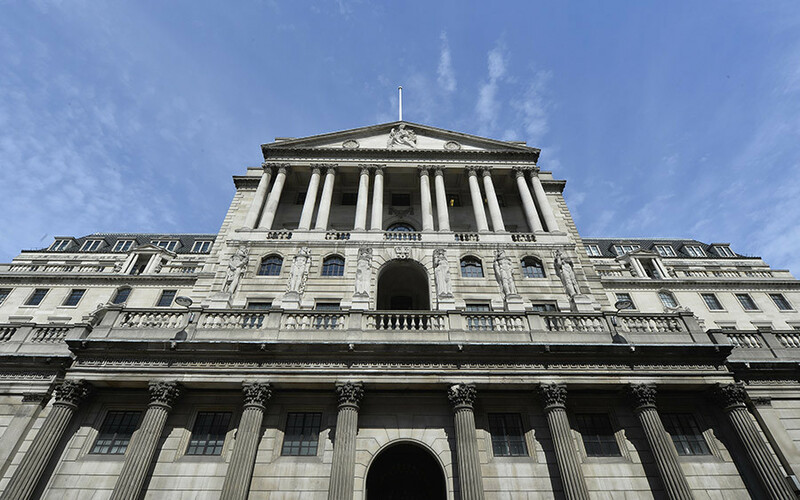 One option would be for the Bank of England to be given a new mandate to upgrade our economy, to invest in new, large-scale housing, energy, transport, and digital projects: quantitative easing for people instead of banks,” he outlined in July. The freshly elected Labour leader has campaigned on behalf of immigrants, acknowledging their “massive contribution” to the UK economy. He has repeatedly said immigrants should not be blamed for welfare, housing, or other problems. Labours’s new frontman has campaigned for Britain to quit NATO, calling for a reassessment of priorities. “More than 60 years of NATO membership has brought us enormous levels of military expenditure and, by our close relationship with the US through NATO and the Mutual Defence Agreement, involved us in countless conflicts,” he said. He has been a long-time supporter of the Campaign for Nuclear Disarmament and an opponent of the Trident nuclear deterrent. Corbyn has opposed Britain’s intervention in Iraq and suggested in August that Tony Blair should face trial over the “illegal” Iraqi war of 2003. “The issue of the Iraq war simply won’t go away. Those who supported the war claimed it would be a quick military victory followed by an easy peace and a democratic Iraq. The reality has been that there was no legal basis for the war, and that whilst technical superiority was always going to ensure an easy invasion, the chaos of Iraq has followed,” he said. In 2010, RT spoke to Corbyn about the Chilcot inquiry, which was launched to look into the legality of Britain’s involvement in Iraq between mid-2001 and July 2009. He has opposed Israel’s “occupation policies” and supported the right of Palestinian recognition. Corbyn has a reputation as a Eurosceptic and hasn’t ruled out the possibility of a Brexit, saying that the EU needs to work on cleaning up its act. “If Europe becomes a totally brutal organisation that treats every one of its member states in the way that the people of Greece have been treated at the moment, then I think Europe will lose a lot of support from a lot of people,” he said during a debate on LBC radio.